According to eMarketer, retail sales will rise to a massive $4.06 trillion in the course of next 3 years, which happens to be 14.6% of the total retail expenditure. 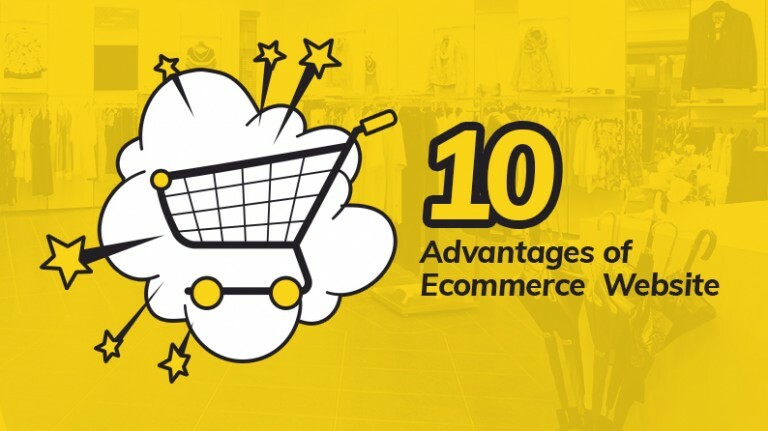 Online stores that also have an offline presence are going to reap maximum benefits from the numbers we talked about above. While 68% of online shoppers acknowledge that they go to an offline store before buying the item online, millennial seem to indulge more in online shopping than offline. 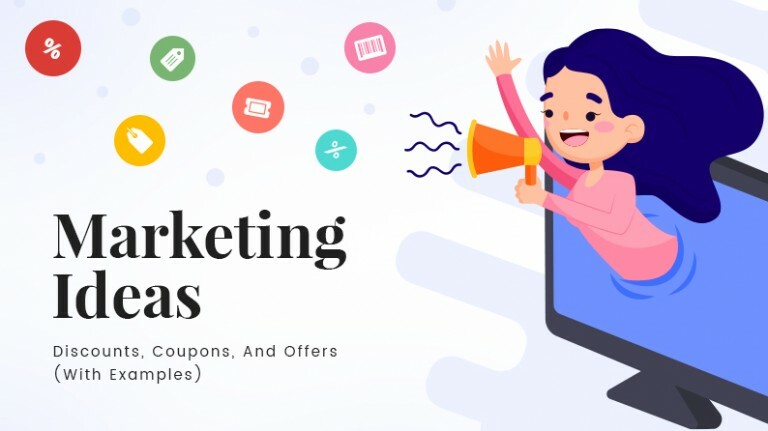 Seeing the buying pattern and shopping behavior, online businesses have started using notifications to keep their customers engaged. 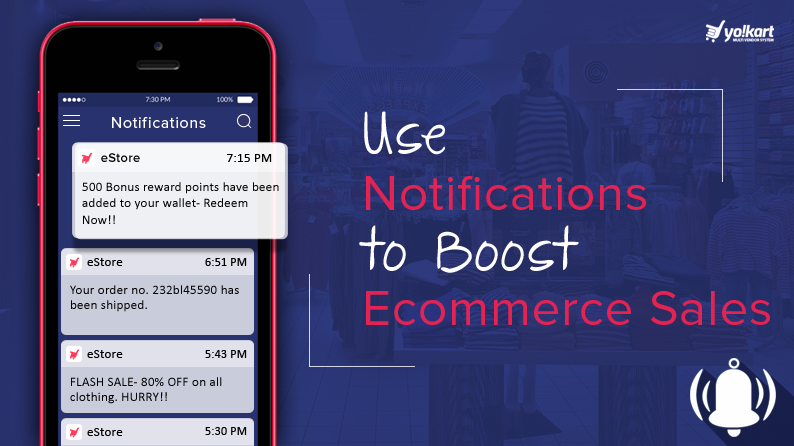 While it is difficult for SMB level retailers to compete with the big shots of the ecommerce and offline retailing world, notifications can be used as a useful tool to keep customers coming for more. Big businesses invest in notifications because they know how effective they are, and so should you. Let’s see how you can use notifications as a customer retention tool. Email notifications are affordable method of letting your customers know what’s coming. Whether there’s a sale coming up, if there’s a new deal that you are offering for a given period of time, whether you run a weekly challenge with a reward program, notifying them through an email is an effective way to grab their attention. Keeping customers in the loop all the time, letting them know what’s happening at your store is always beneficial. 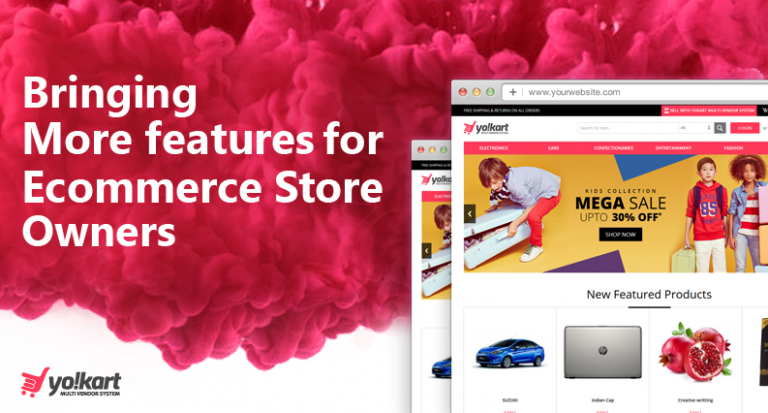 Notifying your customers about latest deals on the online store’s web page is an effective method of gathering their attention instantly. Notifying a customer about a deal while he/she is on your website is helpful in increasing the cart value and generating more revenue. We all can relate to it, because while we were on a particular e-retailer website buying something, we grab on a deal the moment we are notified of it. Suggested items notifications also play an important role in increasing the average cart value of an ongoing purchase. We all know how people like to buy things that go together: a screen guard with a mobile phone, a pair of headphones with a laptop, or a shirt with a pair of jeans. 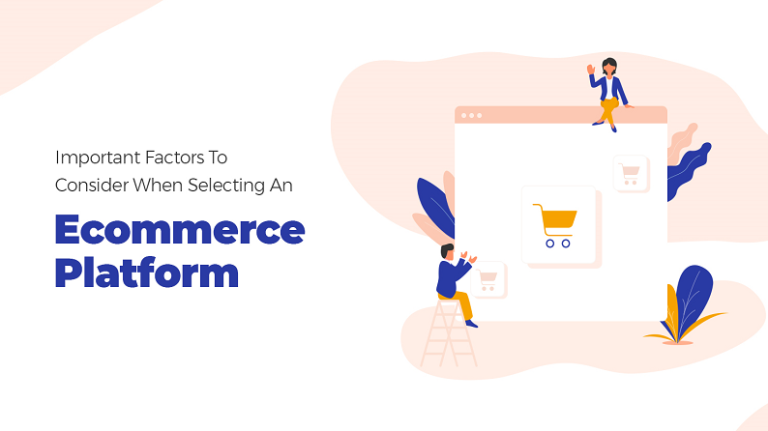 In all of these examples, whenever the marketplace owner has recommended a product matching to the item purchased, the customer has paid attention. When they are buying something, notify them that there’s something that goes really well with the item they chose. Web push notifications, also called browser push notifications appear when a person has subscribed to getting updates from a particular website. Chrome uses an integrated API for browser push notification, and if the particular end user has signed in the same chrome on his/her mobile phone too, you can send push notification to the computer as well as to the mobile. The advantage of push notifications is that they don’t need the browser or the app to be active to receive the message. 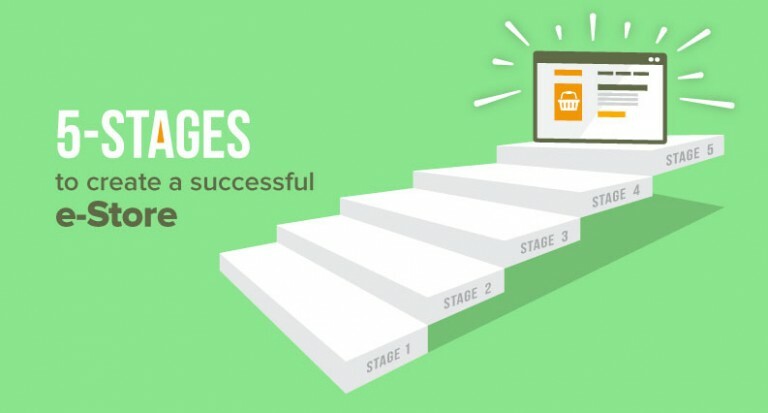 Push notifications have an average open rate of 90%. You just need to send the right message to grab their attention, and close the deal. 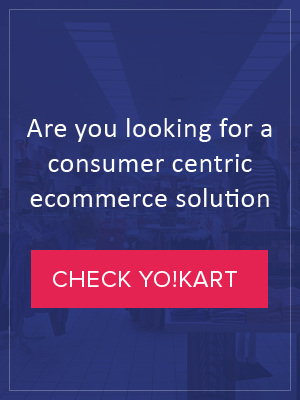 This is a functionality that ecommerce business owners should really focus on. 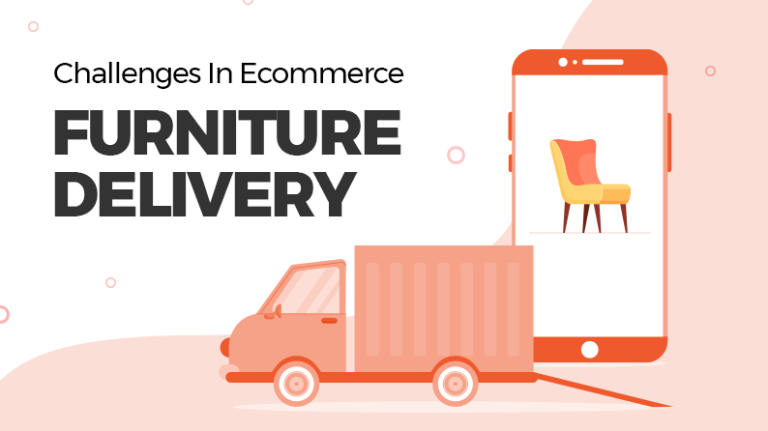 About 65% of online businesses have a cart abandonment rate exceeding 50%, and this issue can be easily dealt with by using notifications to retarget your customers. Tell them the item they wanted to buy is now in stock, or remind them they have saved an item in the cart for a future checkout. When we know the fact that not all online store visits convert into sales, retargeting notifications come in really handy. See, it all boils down to this: in the current market dynamics we need to be notified of what’s happening and what’s new. We remember most of our friend’s birthdays because of notifications, and that helps in keeping the friendship alive and hearty. The relation that you share with your audience, your customers, existing as well potential ones can also benefit a lot from timely and relevant notifications. The times are calling business persons to smarten up, and you’ve been notified! I surely will bookmark your blog.